Alejandra and Luis Font, co-founders of The Camp Transformation Center join Franchise Today co-hosts Stan Friedman and Paul Segreto to share the story of transforming peoples lives through the development of a gym franchise that has succeeded where others have failed. Within the past 7 years Alejandra has led a team in opening nearly 100 Camp locations nationally and in Mexico. Luis has played an important role in the development and expansion of The Camp Corporate Division, which owns and operates numerous gyms. Together with a third co-founder, Dr. Saman Bakhtiar they've developed The Camp Transformation Center, a franchise that is a groundbreaking fitness concept in an industry that generates more than $80 billion U.S dollars annually. 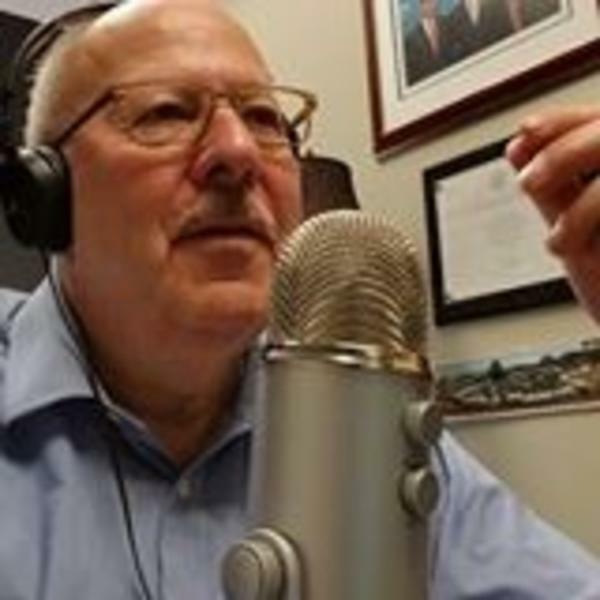 Franchise Today airs LIVE Wednesdays at 11AM CDT / 12PM EDT with on-demand access on iTunes, and is sponsored by FRM Solutions and Franchise Foundry.